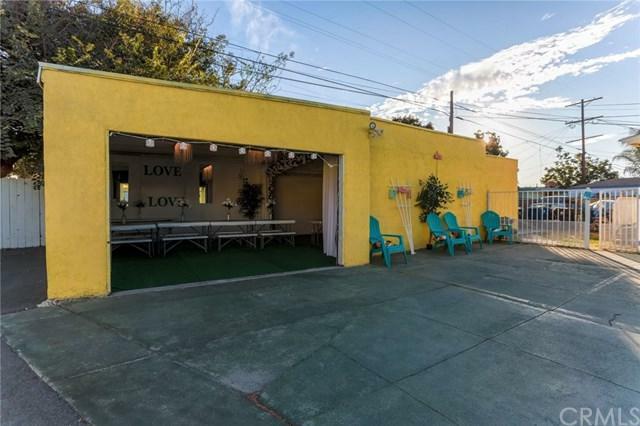 Price reduced by $100,000 for immediate sale bring an offer & let's open escrow... Offering a unique flex opportunity for Live/Work; Rental Income, or Future Redevelopment with mixed-use commercial & 38 new construction units. 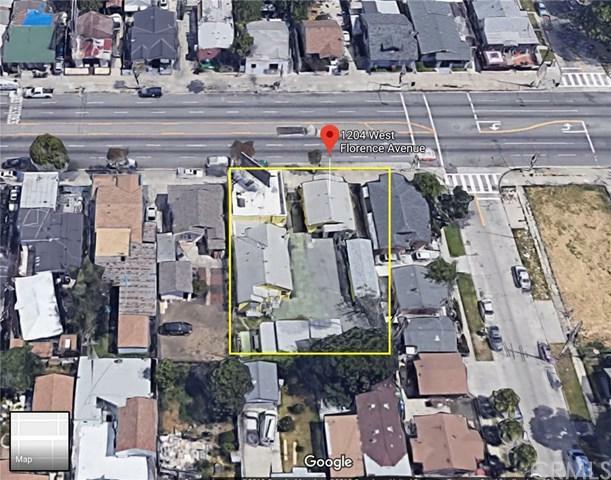 1204-1210 W. Florence Avenue is perfect for investors; an owner-occupant, or a developer who is looking to build a new mixed-use project consisting of 38 new apartment units with ground floor retail/commercial space utilizing TOC Tier 2 density bonuses. 1204 Florence (4,797sf lot): features a move-in ready; furnished 3+2 Home w/ a gated private driveway and a 1-car garage ($3,000/mth market rent). 1206 Florence (4,796sf lot): features an approx. 1,200sf commercially zoned unit ($3,000/mth market) & a fully furnished 4+3 unit ($3,500/mth market). 1206 Florence also contains a large bonus/multi-use space, and off-street parking for 10+ cars. The property will be delivered 100% vacant with two large multifamily units & a commercially zoned unit with total market rents of $10,000/month. 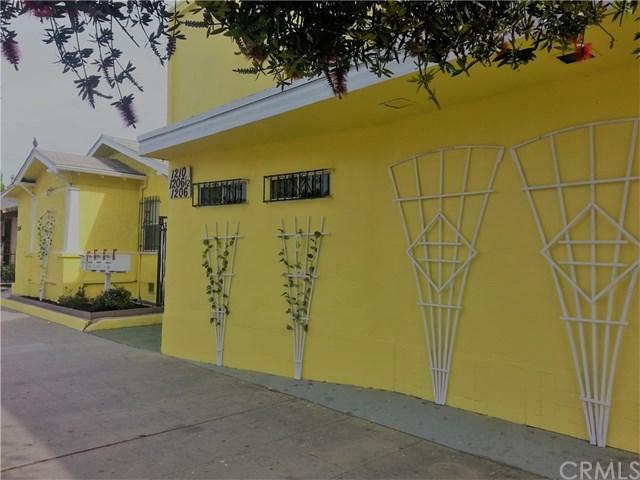 Perfect Redevelopment Opportunity, this 9,593sf double lot is zoned C2/R4. 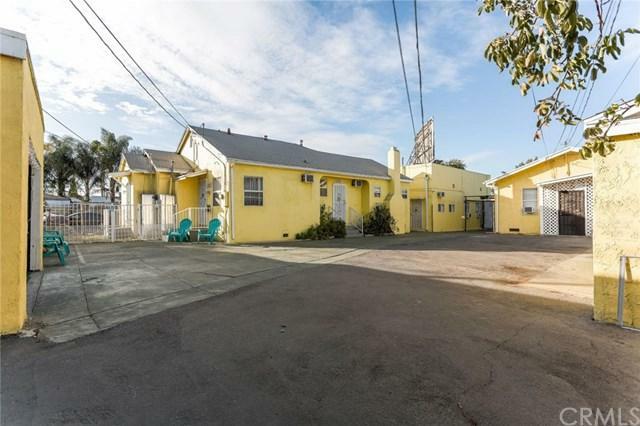 TOC Tier 2 eligible for a 60% density bonus (9,593sf x 1.60 = 15,348sf lot). C2/R4 zoning requires 400sf/unit so a developer could build as many as 38 new units here with 1st floor commercial/retail space required. Land cost of just $35K/unit. Also build up to 5 stories high with reduced parking & setbacks required. Listing provided courtesy of Matthew Dunfrund of Lyon Stahl Investment Real Estate, Inc.